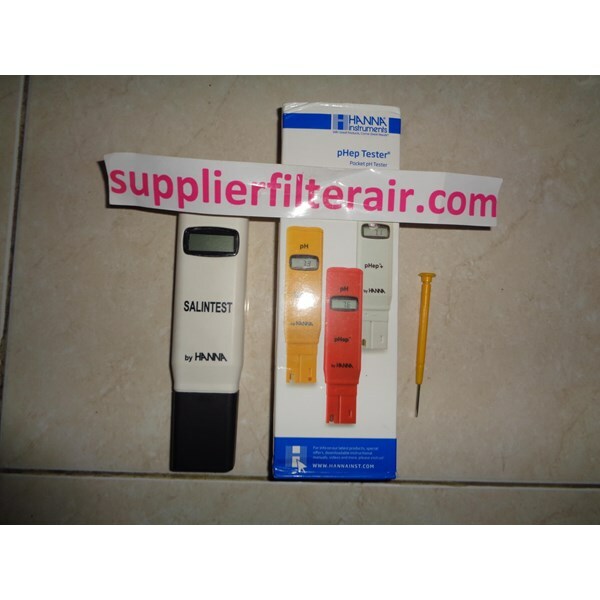 The SALINTEST salt tester Hanna can help you monitor the concentration of sodium chloride in water and is ideal for aquaculture systems,marine fish tanks and aquariums where knowing the level of sea water is essential. Instruments for measuring salinity of seawater currently available on the market are cumbersome and difficult to use. 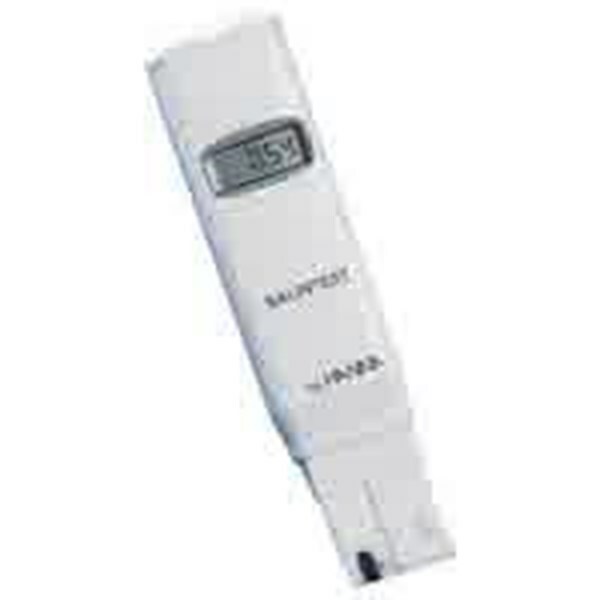 HANNA® has re-engineered this compact salt tester with a more durable, ergonomic casing and a larger LCD. Besides applications in aquaculture, SALINTEST is also ideal for checking salt concentrations in live fish storage tanks, tropical fish aquariums, refrigerated storage and oceanographic investigations. HI 98203 (SALINTEST) is supplied with protective cap, calibration screwdriver, batteries and instructions. SALINTEST is also supplied with a handy chart that converts readings into g/L of sodium chloride.